Send flowers to your family and friends in Port Elizabeth using the easy-to-use Bloomable (formerly SA Florist) Web site. We offer a wide range of bouquets, arrangements and gift hampers to suit every occasion. Choose from your favourite flowers – such as roses, Gerbera daisies, lilies, freesias, carnations and others – and send a beautifully-arranged bouquet or formal arrangement. Whatever the occasion, we have an arrangement to suit your needs. Create a unique presentation for your special recipient by choosing one of our beautiful arrangements, or request a custom selection of seasonal flowers from our professional Port Elizabeth florists. Pair it with one of our gift hampers, personalised greeting card, colourful balloon or cute plush toy to apply your personal touch. We have a wide range of gift hampers – each beautifully packed with delicious quality snacks such as nuts, fruit, chocolate, sweets or wine. At Bloomable (formerly SA Florist), we will use our professional florists in Port Elizabeth to ensure the highest quality and best value for you. 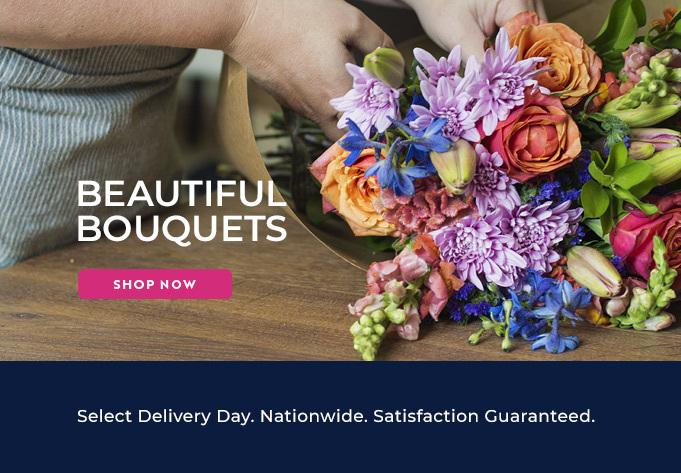 Our Web site has been built with the latest, robust technology and designed from the ground up to make it easy for you to browse and order from our rich selection of flower arrangements and gifts. Discover the joy of shopping at Bloomable (formerly SA Florist) today!